Good News for Serial Fans! If you were like any of the millions of listeners who tuned into the weekly podcast Serial, you probably heard of the recent news- Adnan Syed will be allowed to appeal his conviction. 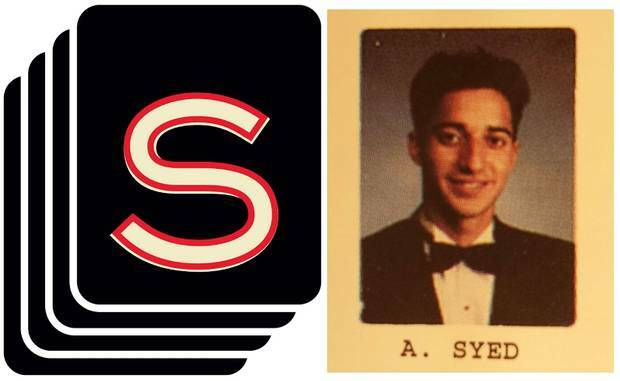 Syed's case reached the limelight with the wildly popular podcast Serial. The podcast investigated the 1999 murder of Hae Min Lee, a high school student at Woodlawn High School in Maryland. With little evidence, Adnan Syed was convicted of murder and currently is serving a life sentence at a state prison in Western Maryland. Last Friday, The Maryland Court of Special Appeals agreed to hear Syed's case again. Many believe Syed should receive a new trial because his "trial attorney, Cristina Gutierrez, provided him ineffective counsel." However, many are skeptical that Syded will be granted that. Research shows that of all cases arguing ineffective assistance of counsel, only 8% receive a new trial. This new chance for Adnan Syed also highlights the influence of the media. Would his case have been revisited if millions of people had not heard it on Serial? Will his new-found popularity play a role? Like the end of a Serial episode, it doesn't seem like we have any answers either.